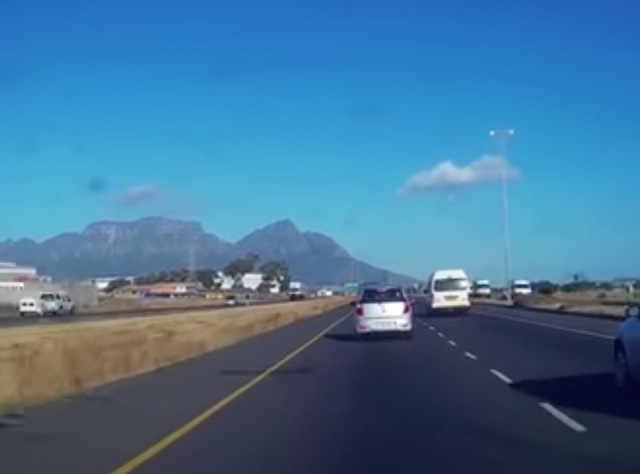 The dashcam footage of a road worker who was knocked over by a green Toyota Avanza in the Western Cape has gone viral. 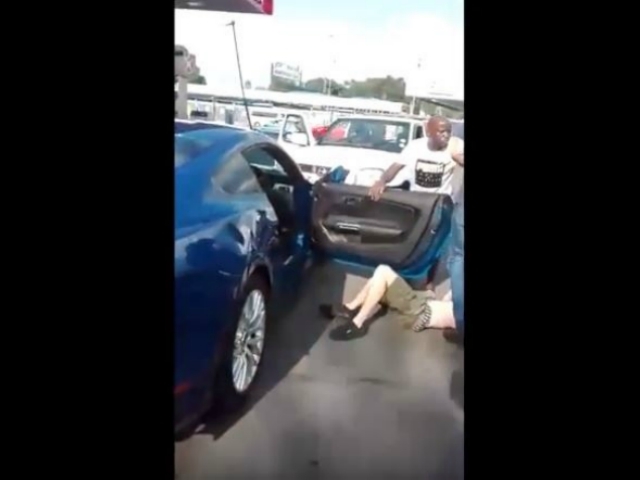 The man who owns the vehicle from last week’s disturbing ‘spinning’ video has finally been identified. 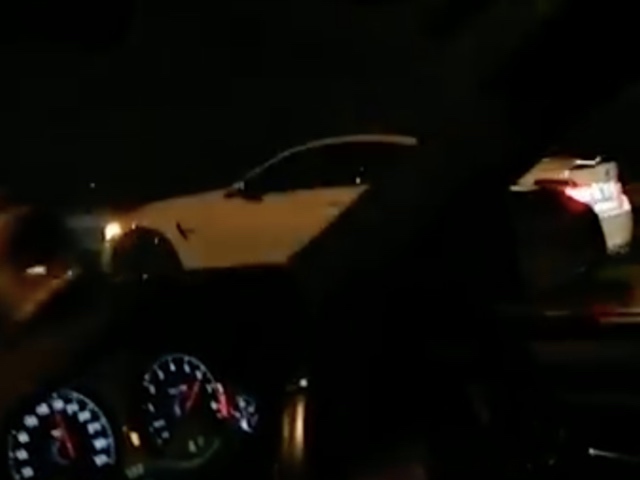 New footage suggests that there was a passenger in the car with speed racer Taufiq Carr. 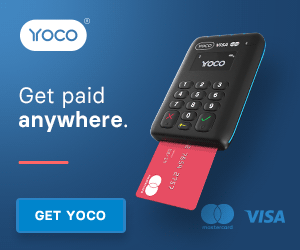 We have confirmation from a source close to the driver. 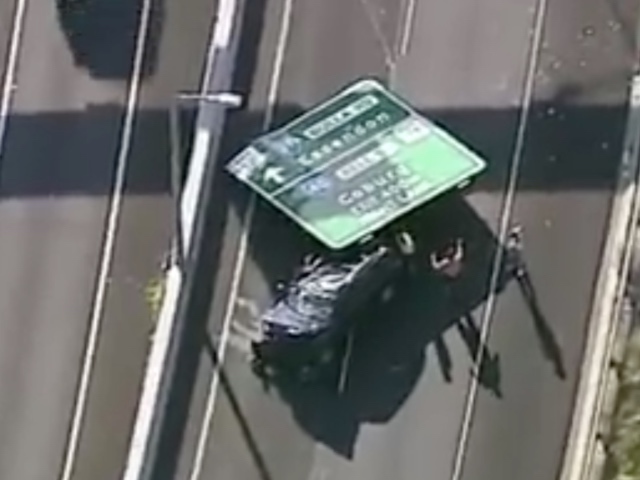 Dramatic dashcam footage shows the moment a massive road sign came crashing down on a car on a freeway in Melbourne. 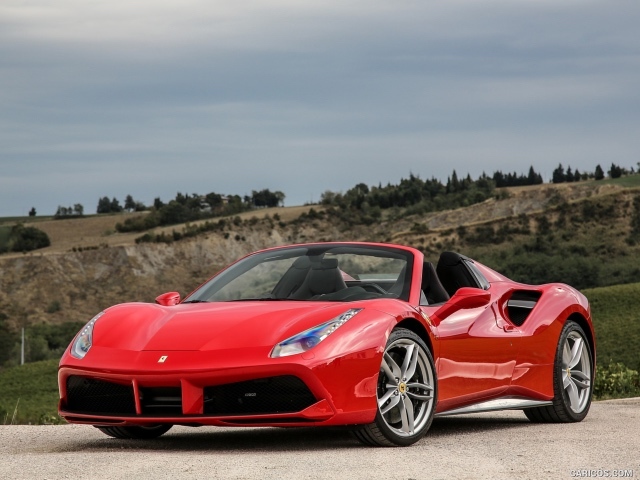 A red Ferrari convertible worth R5 million was written off in Houghton over the weekend. 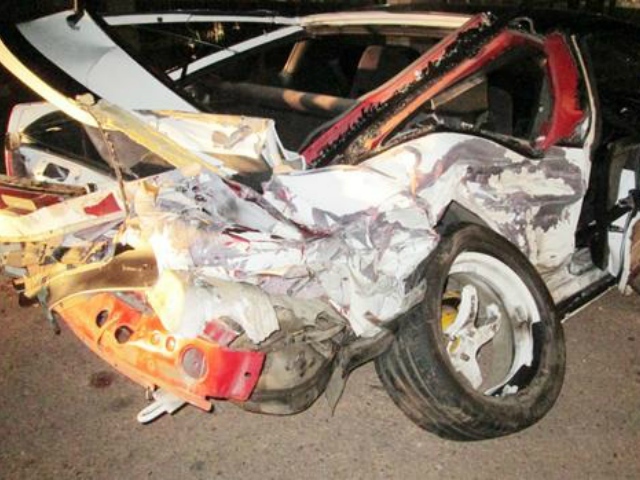 If you like fast cars, the pictures might be disturbing. 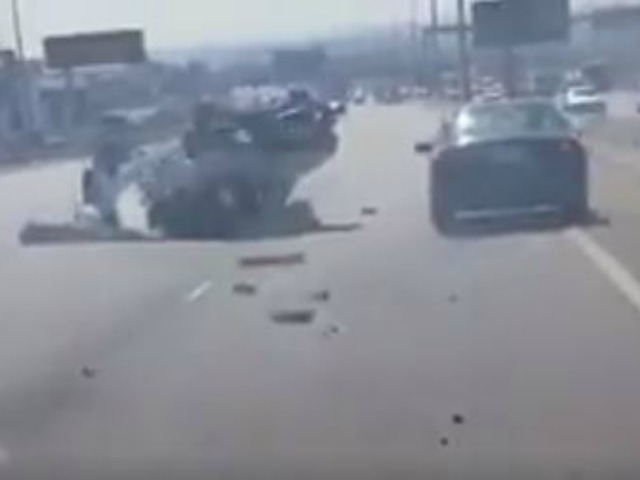 A woman found herself in a bit of a panic after crashing a very, very expensive BMW i8 during a reverse gone wrong. 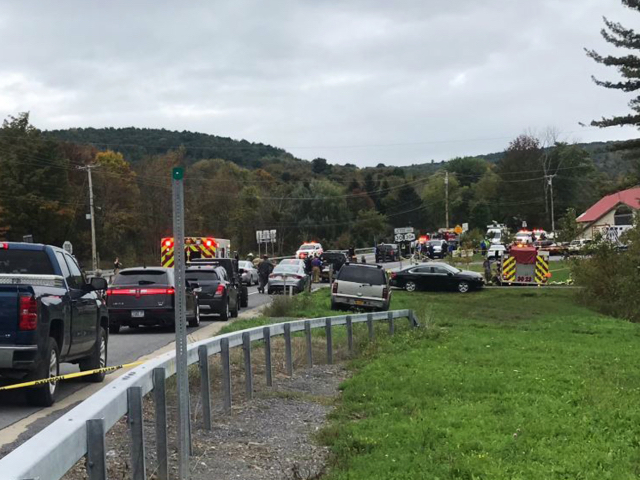 20 people were killed in a tragic car pile-up in New York, when a converted 2001 Ford Excursion blew through a trouble-prone intersection. 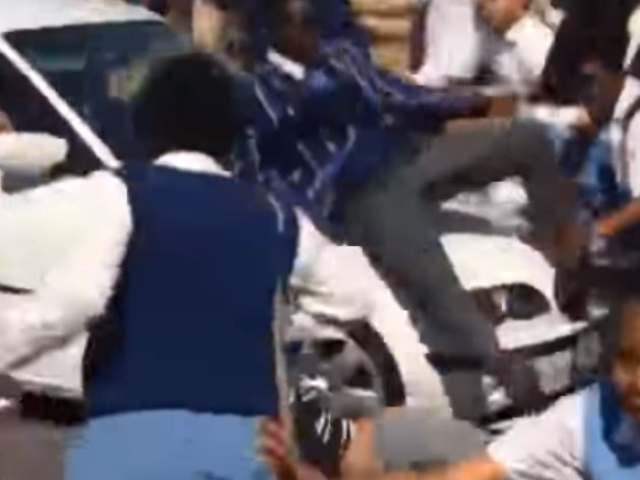 Footage has emerged of a car driving through a crowd of pupils at Allen Glen High School in Roodepoort. 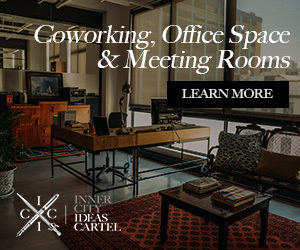 There are mixed reports about what led to the incident. 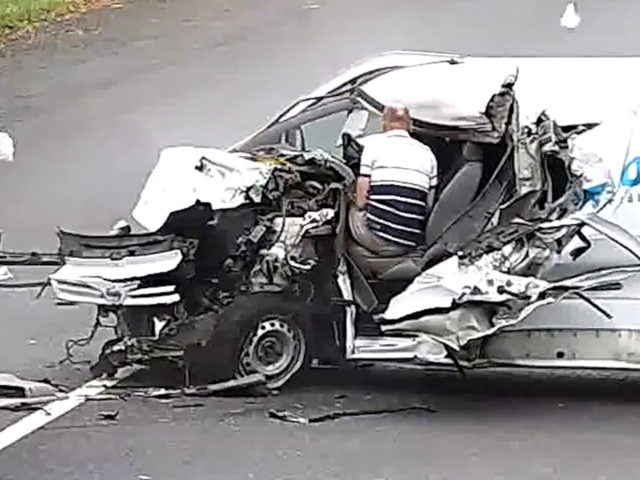 A Ukrainian delivery driver climbed out of his van and simply walked away, after a shocking collision with an oncoming truck totalled his vehicle. 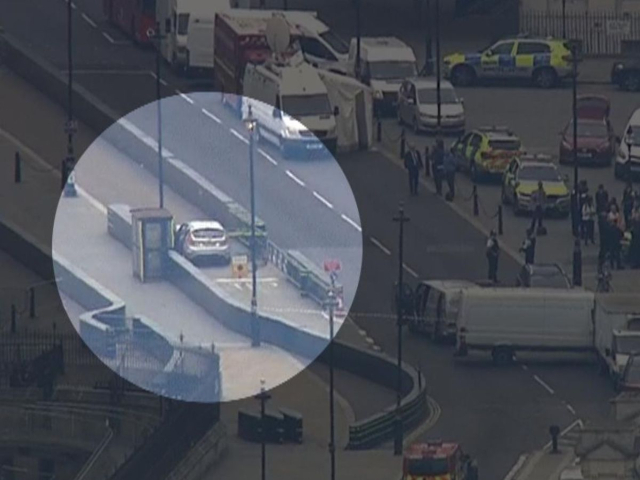 A man has been arrested on suspicion of terrorist activity, after he drove his car into the protective barriers outside the Houses of Parliament in London. 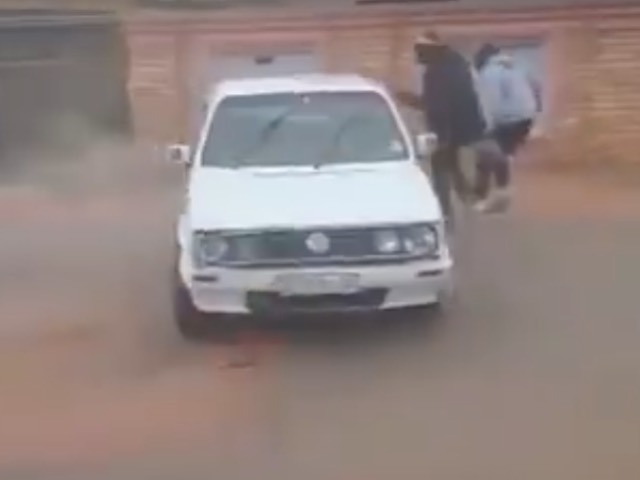 A Namibian carwash attendant wins this week’s epic fail competition, in an incident that could be described as a comedy of errors. 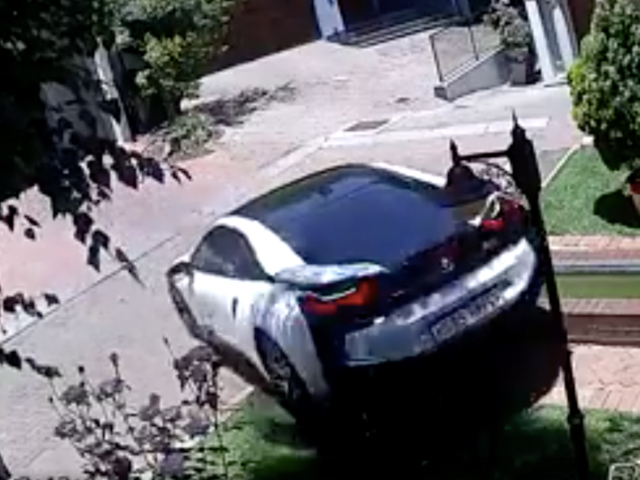 Footage has emerged of a Mercedes appearing out of nowhere to mow down a security guard, who was on the job in Jozi’s Morningside suburb last week. 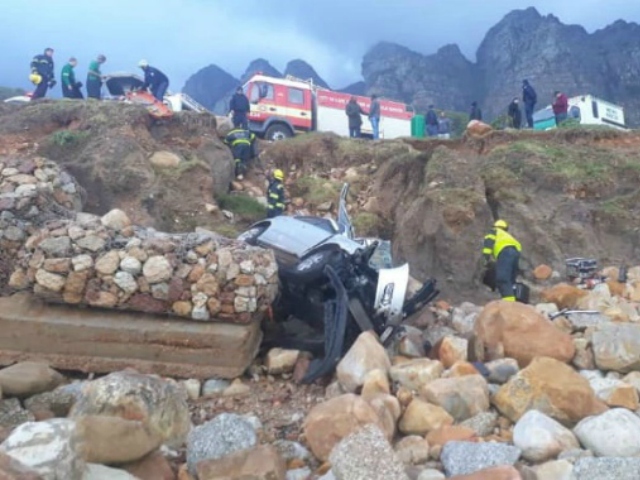 A motorist sustained critical injuries after his car veered off a cliff and onto rocks below in Camps Bay on Friday morning. 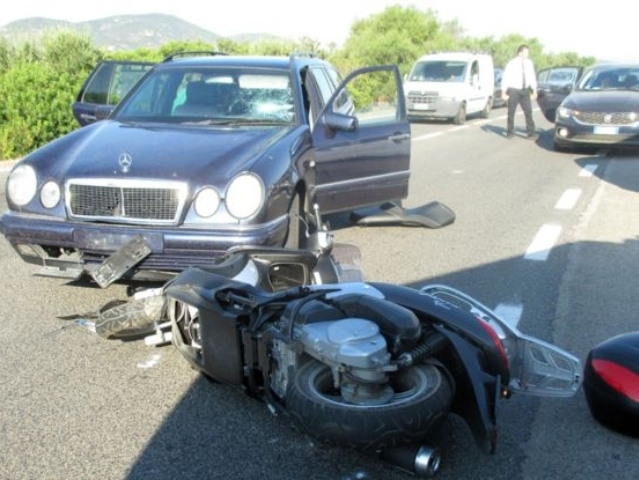 The silver fox was involved in a collision with a car on the Italian island of Sardinia, and security cameras managed to capture what went down. 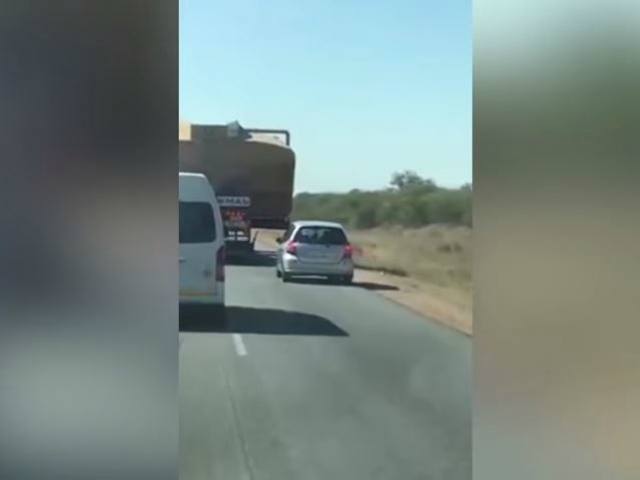 A driver became really impatient and tried to overtake a slow-moving truck. From that moment on, it was a very rocky road. 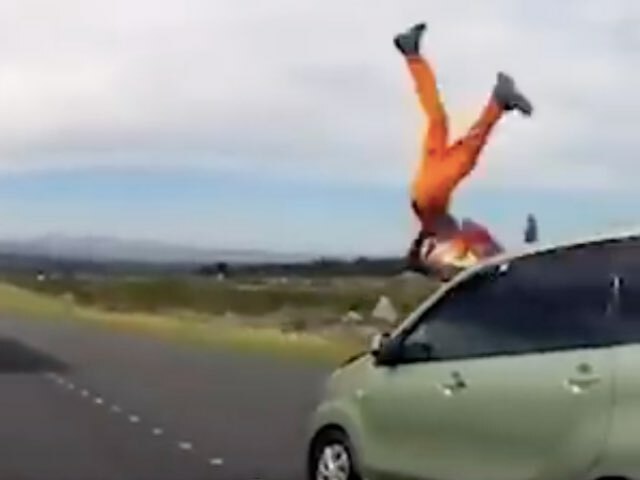 The roads of South Africa are wild and dangerous places, and these three videos pretty much show just how hectic they can get. 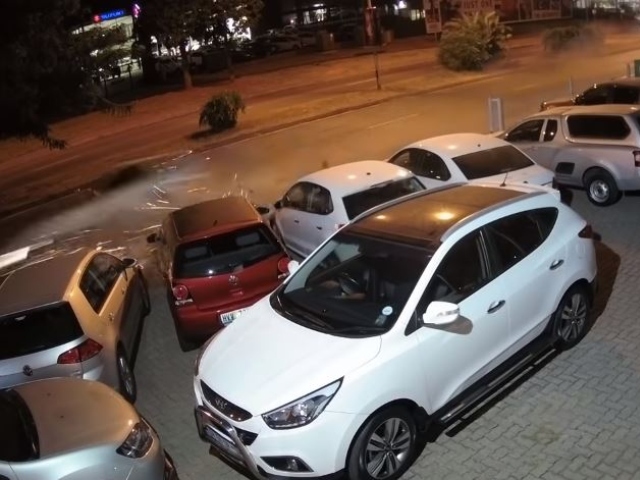 A drunken driver spent his Sunday morning ramming into a row of cars at a dealership in Johannesburg, and the CCTV footage of the incident isn’t pretty. 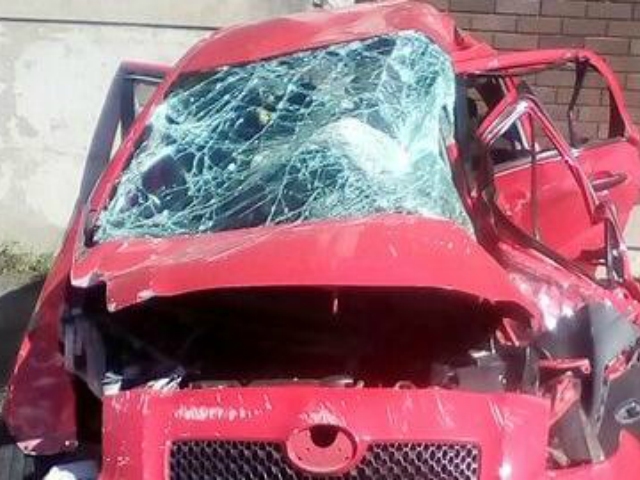 A driver went flying head-first through his car window during a massive car crash. Somehow, he managed to cheat death. 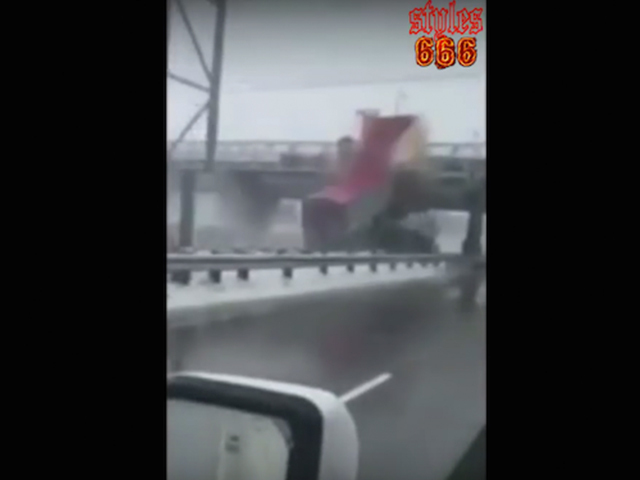 What can be soothing about watching a truck carrying corn colliding with a bridge? Sit back, relax, and enjoy the boom. 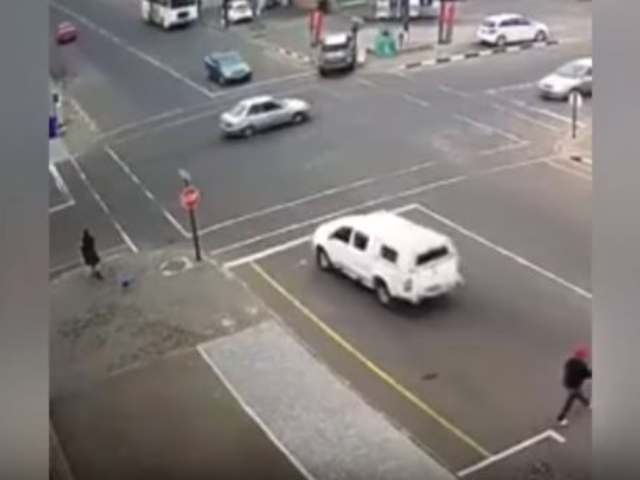 An investigation has been opened into an accident that claimed the lives of two people in KZN, and if you look at the CCTV footage it’s not hard to see why. 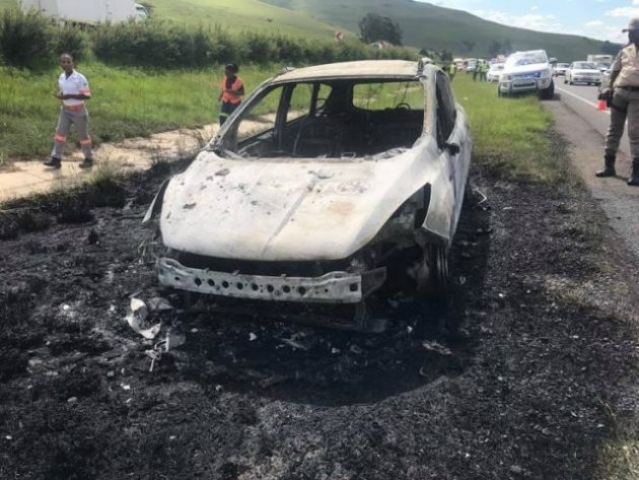 Just when you think you’ve heard the last of Ford Kugas bursting into flame, another incident comes along. 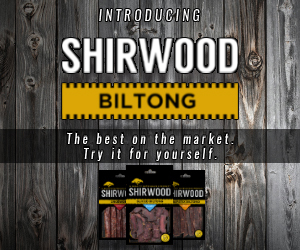 The company didn’t cover themselves in glory with their response. There’s a shirtless drunk guy, there’s a Mustang, and there is a team of pissed off petrol attendants. Grab the popcorn because this is a wild ride. 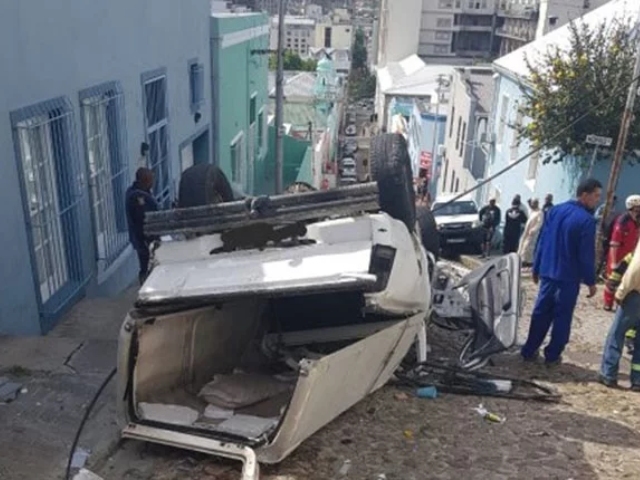 Driving along the northbound lane of Jakes Gerwel Drive in Mitchells Plain, a minibus taxi travelling the opposite direction collided with two cars. 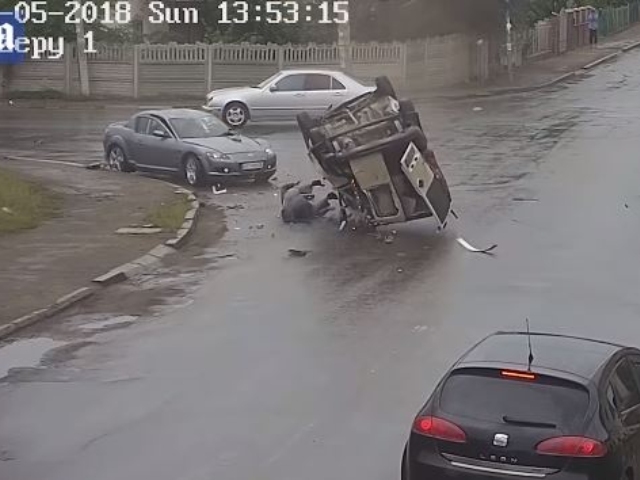 A dashcam caught it all. 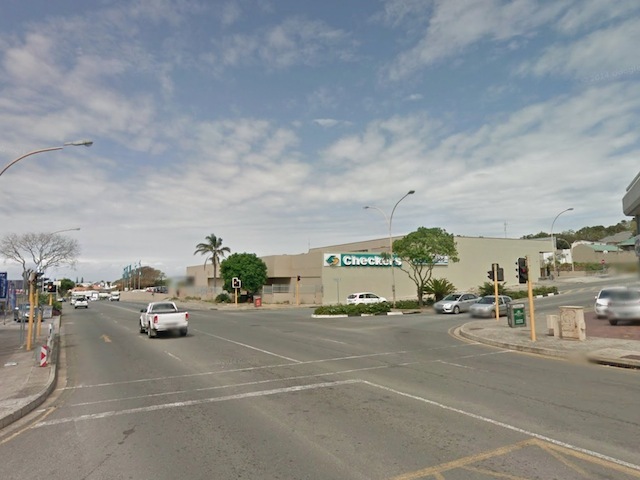 An East London intersection is in the news after a number of accidents during the past few months. 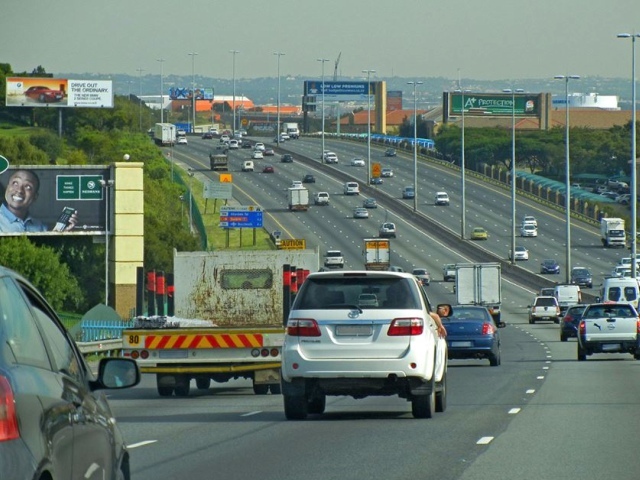 This begs the question – is the fault with the drivers or the planners? 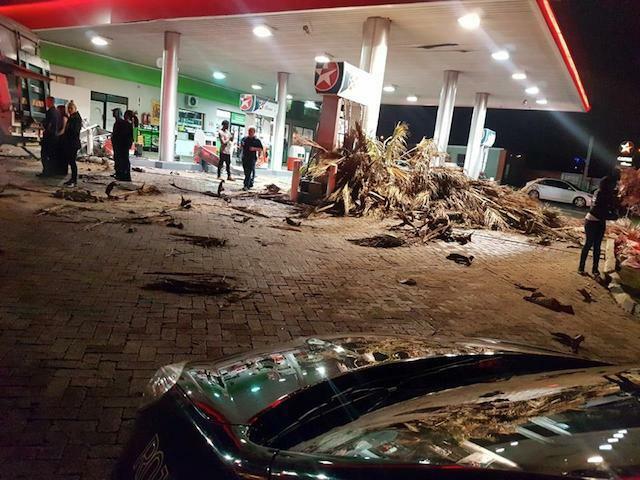 Up in Johannesburg’s East Rand, a truck driver lost control and ploughed into a nearby petrol station. He left behind one hell of a mess. 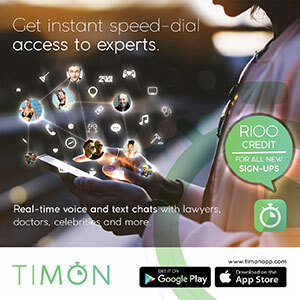 Umgeni Road is well known as a hotspot for drag racing, and it was the scene of a tragic car accident, captured by CCTV, on Saturday night. 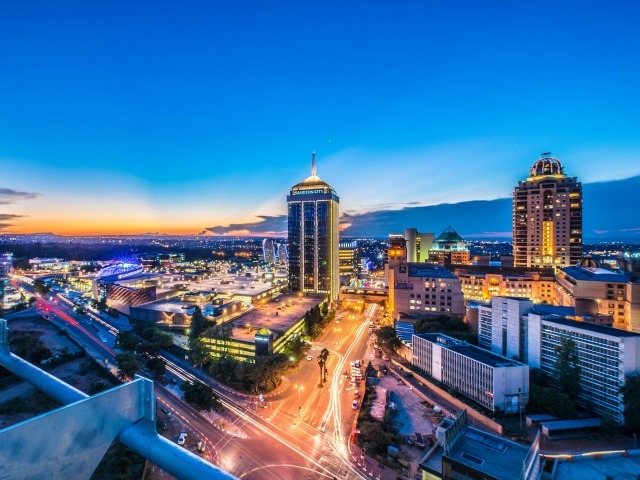 You won’t see many more dramatic crashes than this one from early Sunday morning in Sandton. The aftermath wasn’t pretty, either. 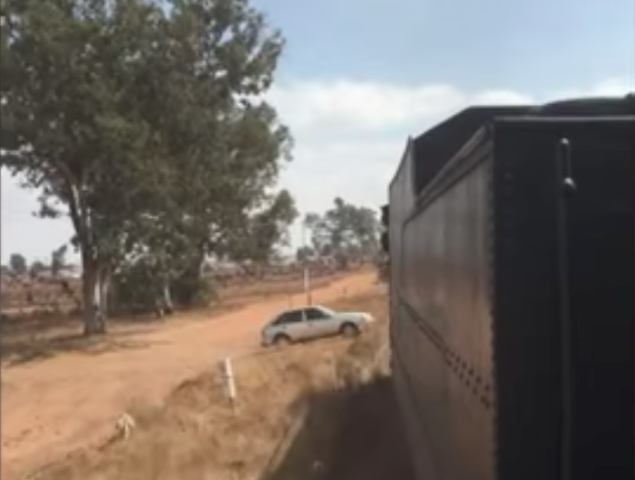 A commuter on a train passing Krugersdorp was able to catch the collision between a train and vehicle, and it’s some other kind of awful. 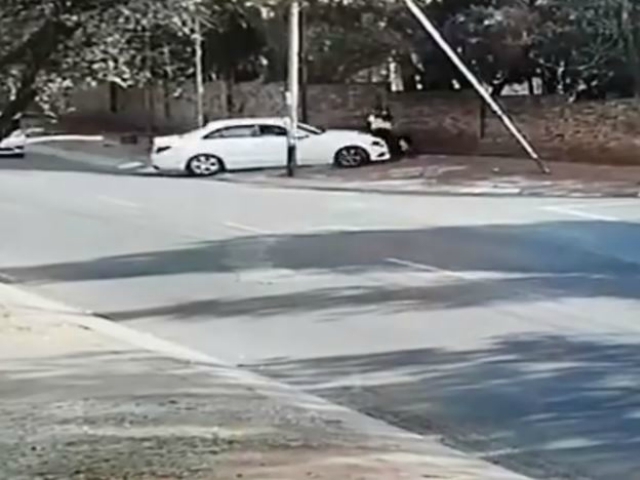 All too often those guilty of hit and runs get away with their actions, but thanks to some slick driving this guy had nowhere to hide.